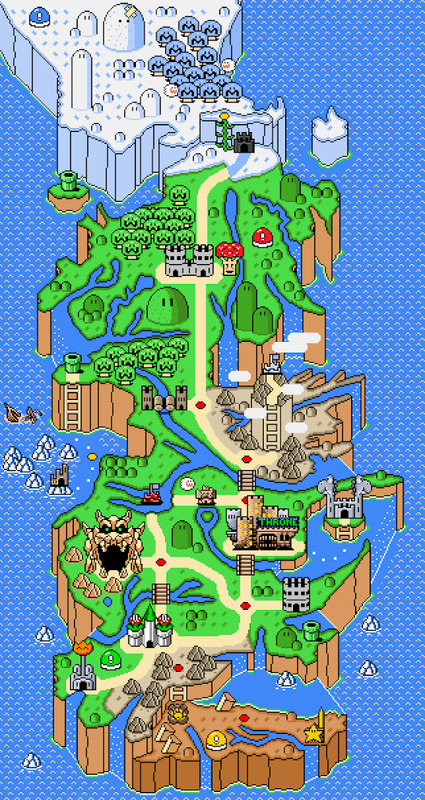 Westeros as a Super Mario map. Bowser is coming. Take Your Stinking Maps Off Me, You Damned Dirty Apes!